Wildflower’s Family Health app helps consumers manage the health needs of moms, dads, kids and aging parents. The company’s mobile technology supports families at every age and stage, connecting them with the right resources at the right times. Alexa, track weight of two pounds. Alexa, when was the last diaper change? Alexa, log a breast milk feeding of three ounces at 3:30PM. 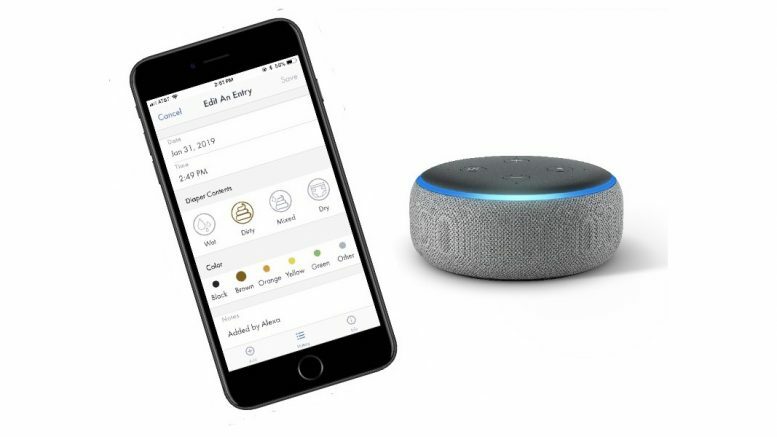 To use the Wildflower Alexa skill for the first time, Alexa customers can enable it directly by visiting the Alexa Skills Store through the Alexa app or on Amazon.com.